Spending on remodeling is appearing to stay strong into 2019, leading to more integration opportunities. LIRA projects homeowner spending on remodeling will remain above 7 percent for the remainder of 2018. While we are only a few months into 2018, integrators already several reasons to be optimistic about 2018's outlook. The robust pace of spending on home renovations and repairs is expected to stay strong over the coming quarters, according to the Leading Indicator of Remodeling Activity (LIRA) released recently by the Remodeling Futures Program at the Joint Center for Housing Studies of Harvard University. 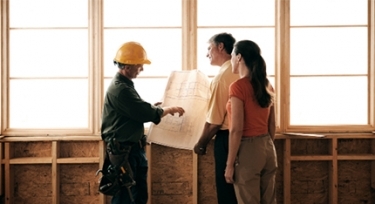 The LIRA projects that annual growth in homeowner remodeling expenditure will remain above 7 percent throughout 2018 and into the first quarter of 2019. “Strengthening employment conditions and rising home values are encouraging homeowners to make greater investments in their homes,” says Chris Herbert, Managing Director of the Joint Center for Housing Studies. 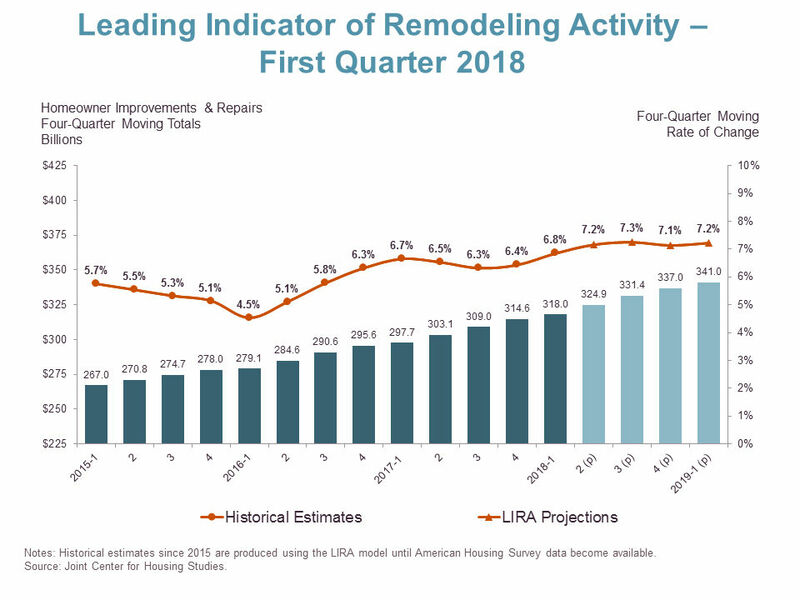 LIRA provides a short-term outlook of home improvement and repair spending, and reports room for growth into 2019. “While the overall outlook is positive, one area of concern is the slowing growth in sales of existing homes, since sales traditionally trigger significant renovation spending by both sellers and buyers,” says Abbe Will, associate project director in the Remodeling Futures Program at the Joint Center.That being said, it's not all positive news, as housing sales are starting to dip. While these are only projections, an increase in spending on home improvements could lead to more A/V integration jobs. These additional jobs would come from an already growing source of potential income. According to the results of CE Pro's second annual Outdoor Technology Study, the total number of outdoor installations grew by 44 percent in 2017, including a 40 percent price increase compared to the previous year.